at every stage of your event. leave in an elevated state of happiness – bliss, even. meticulous production designed to surprise, delight, and inspire. While some agencies see your event as a way to boost their own highlight reel, we bring a strategic perspective that ensures each project is aligned with your business goals. 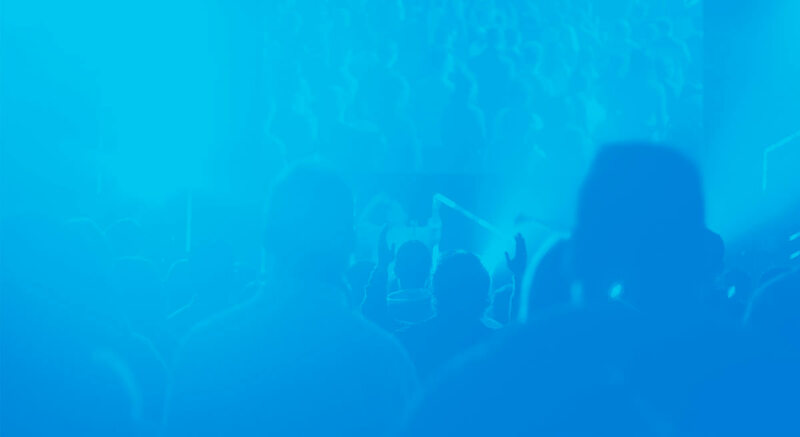 Experience shows that our solution-based approach helps ensure your event participants walk away impressed, fulfilled, and thankful they attended. There’s no better way to deepen the relationships that are most important to your business. Event production doesn’t have to be stressful or keep you up at night. We strive to make production a pleasurable experience with a proactive approach that’s mindful of internal and external expectations while never losing sight of the smallest details. The result is two-fold: event participants are pleasantly taken care of from the time they walk in to the time they leave. And you are pleasantly taken care of with flawless execution that’s worry-free from start to finish. Our strategists, designers and craftsmen are masters at balancing education and entertainment in a way that is both valuable and aspirational. That’s our definition of an inspired event. Our passion for production starts with a creative process that considers multiple perspectives: attendees, partners, internal stakeholders. From there, our imagination and resourcefulness take over to push what’s possible. It’s all part of our approach to ensure every participant is truly touched by the power of your event.